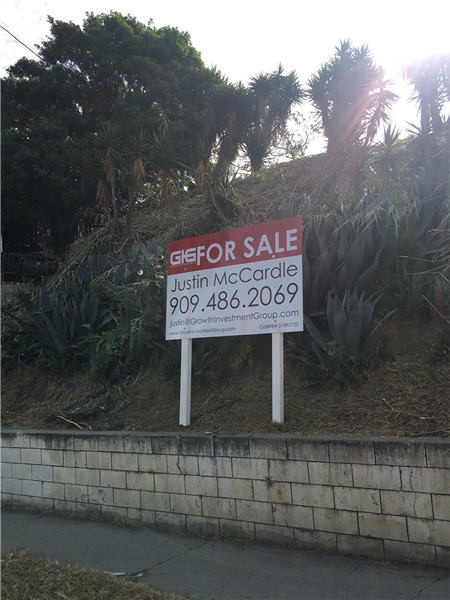 The Growth Investment Group is proud to present this prime Los Angeles R3 development opportunity. 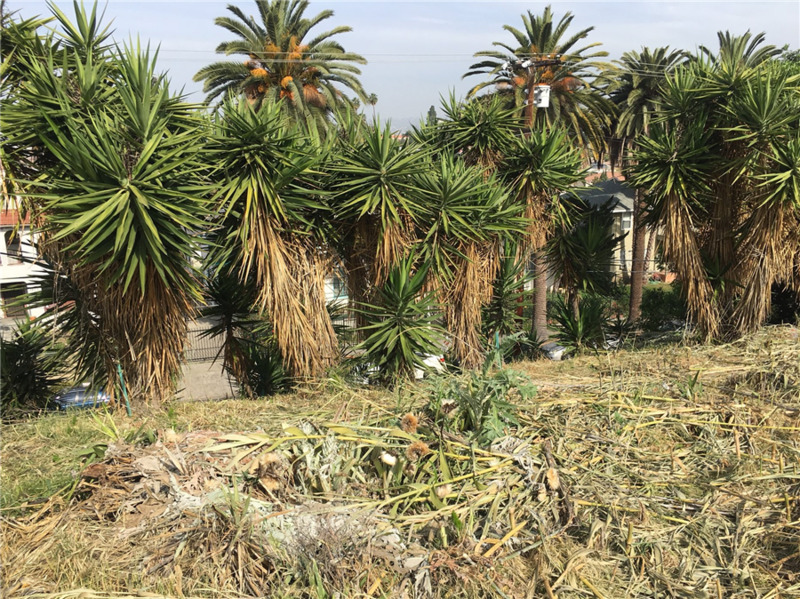 The property is located in the Westlake area of Los Angeles, in between Historic Filipino town, and Rampart Village, just minutes from Echo Park and Silver lake. 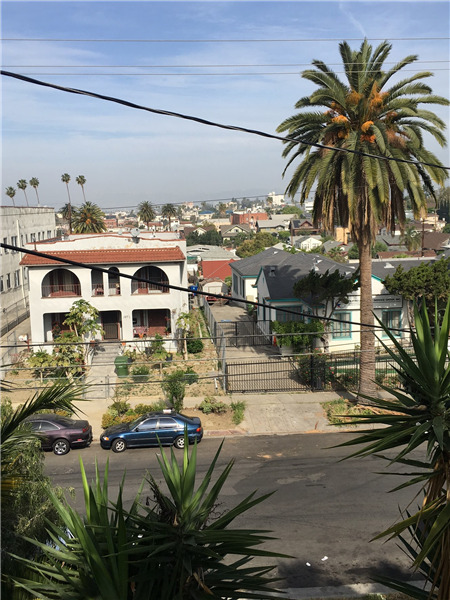 Within close proximity to those gentrifying pockets and its access to downtown, this property is very desirable for local developers looking to take on a new Multi-Family development project with by-right potential. 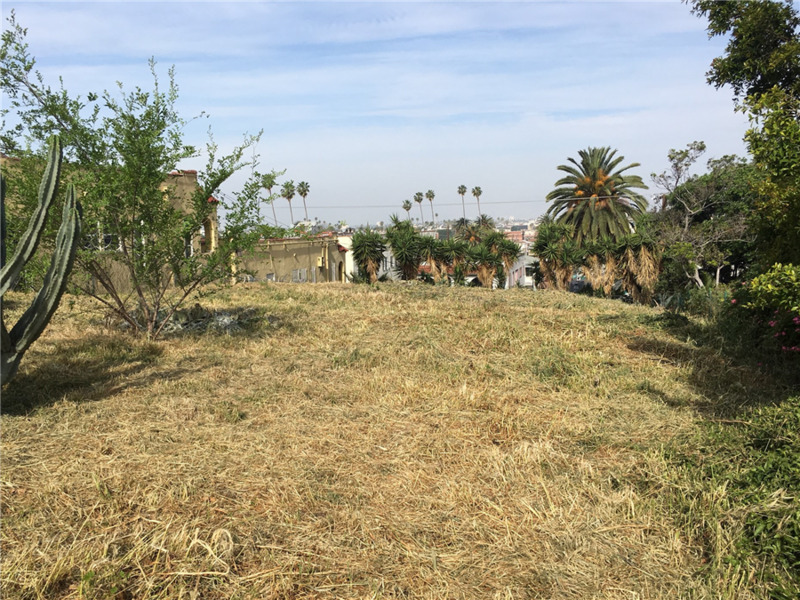 The site is located 1 mile North of the Westlake/ MacArthur Park Metro Stop, and 1 mile South of Sunset Blvd. The current lot is completely undeveloped and unentitled, giving the new owner the opportunity to create their dream development from the beginning. New products in these areas will demand top dollar for rents, and help meet demand for affluent young professionals looking to be close to Downtown. The property is also close to US 101 and not far from the 110 FWYs.